“I was worried that it would feel awkward having photos taken. However, after once the first couple of pictures had been taken I forgot all about that and began to just enjoy the experience. It isn’t often that we get to spend time with each other and just enjoy being together without having other things to think about. We really enjoyed that. Helen and Tony are very welcoming and quick to put you at ease. They are interested in you and your story and extremely dedicated to their work. 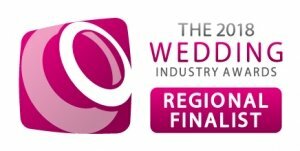 They scouted out excellent locations for the photo shoot and we are very happy with the end results”. 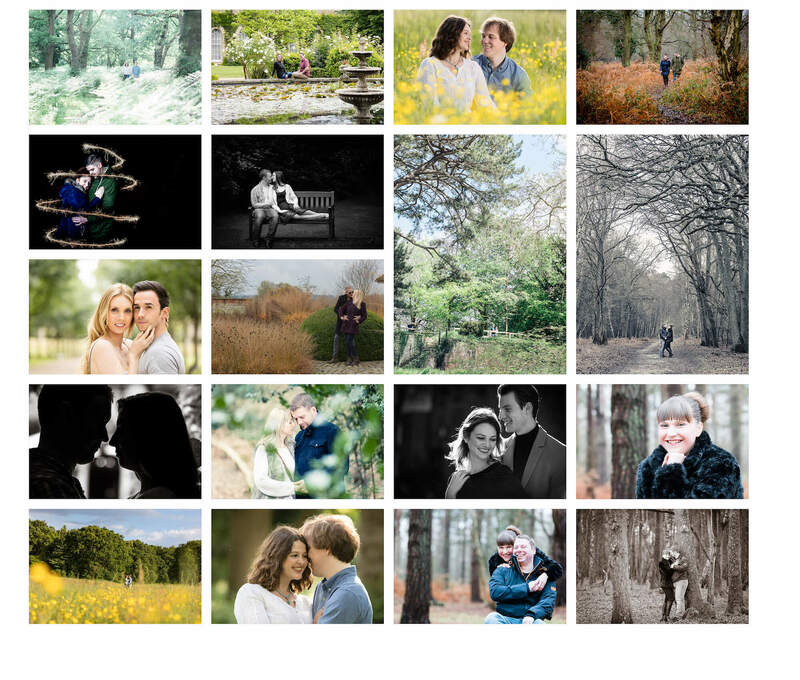 We are delighted to offer our clients a complimentary pre-wedding/engagement photo shoot. 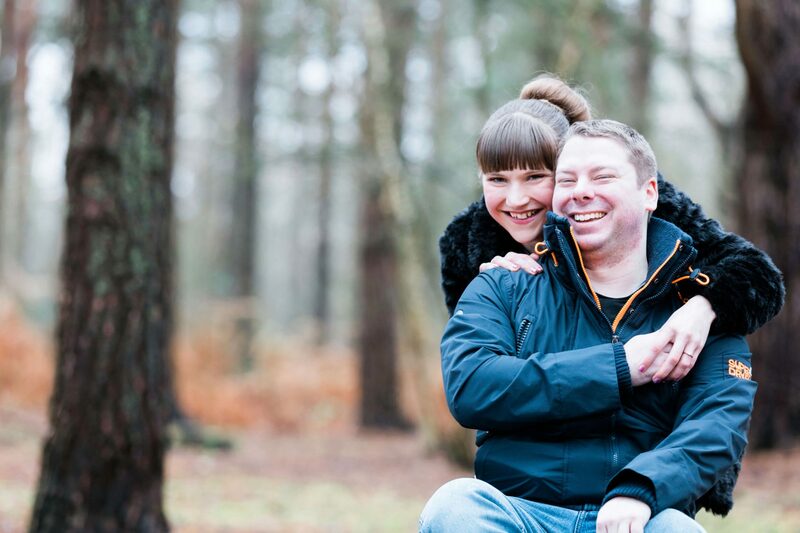 An engagement photo shoot provides the opportunity to get comfortable with us as your Hampshire wedding photographer, and we get to learn a little more about you too! 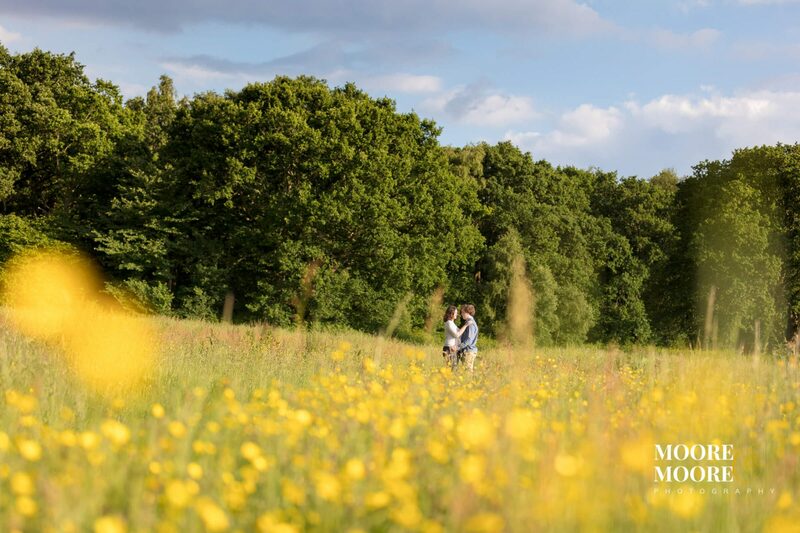 Our pre-wedding/engagement shoot is truly beneficial – and offers peace of mind that you’ll feel relaxed in front of the camera on your wedding day. It’s a small time commitment that can make all the difference to your wedding photos – and gives you diversity with the imagery in your home. 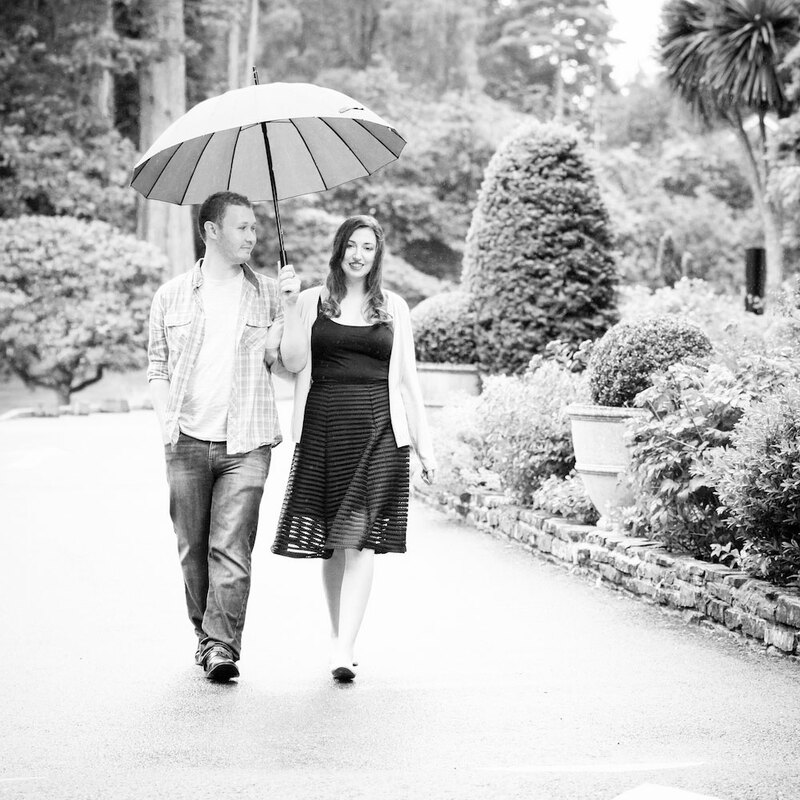 All of our Wedding Photography Collections include a complimentary pre-wedding practice shoot. During the photoshoot we take you through a variety of relaxed poses, how to stand to look your best and where hands should be placed to avoid looking awkward. Above all, it’s a relaxing shoot and we’re here to make you look your best.